ConnectWise plans to augment its Unite cloud management solution with new editions for security and BDR. “We’re working on it in research and development right now,” says Arnie Bellini, the Tampa, Fla.-based software maker’s CEO. 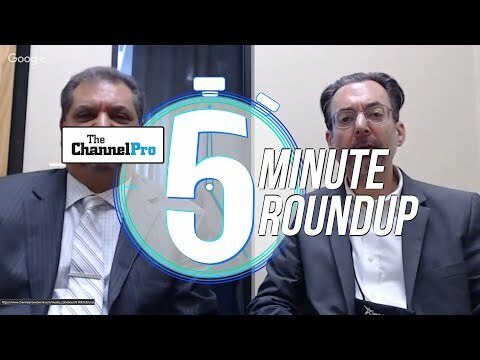 Bellini spoke with ChannelPro at ConnectWise’s 2018 Automation Nation event, which took place this week in Orlando. Introduced last November and officially launched in April, Unite is designed to serve as a centralized interface for provisioning and managing solutions from third-party vendors. The current version, which focuses on cloud computing, supports solutions from Amazon Web Services, Microsoft, and Cisco. Future versions will provide similarly consolidated control over systems from leading makers of security and backup software. ConnectWise plans to have at least three of its closest backup partners integrated with the BDR edition of Unite before its IT Nation partner conference, which takes place in November. Ultimately, the company hopes to see all of the solutions in its software ecosystem listed in one version or another of Unite. The 26 systems ConnectWise currently resells directly to MSPs will be the starting point for that effort, which aspires to make sourcing, deploying, and invoicing customers for services from multiple suppliers in a variety of product categories simple. According to numerous vendors exhibiting at Automation Nation, ConnectWise has yet to provide specifics on how to connect their products with Unite or when that process will commence. 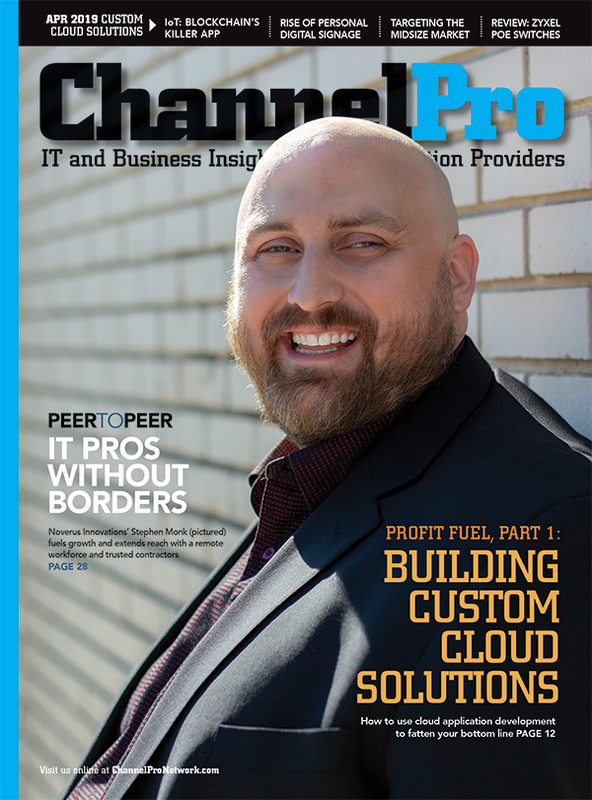 “The guidance we’re being given is later this year,” says Mike Vogel, partner account manager at BDR vendor Acronis International GmbH, adding that the company is eager to get started. “We’re looking forward to it,” he says. Security vendor AlienVault Inc. is still thinking through its plans for participating in the Unite initiative, but expects to make at least some of its offerings available there eventually. 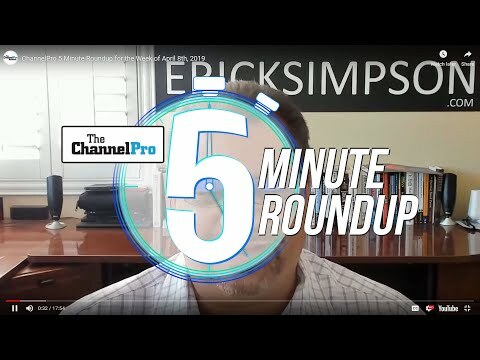 Unite exemplifies the product and platform strategy ConnectWise outlined at this week’s conference, which emphasizes automation and integration with an array of third-party offerings that MSPs can use in any combination they choose. According to Bellini, citing BDR as an example, channel pros need the ability to administer systems from a range of providers in one place. The security version of Unite addresses what Bellini describes as one of the most pressing challenges MSPs face today.